The current US Customs and Border Protection Commissioner Kevin McAleenan will become the acting secretary for the department, said rump in a tweet. 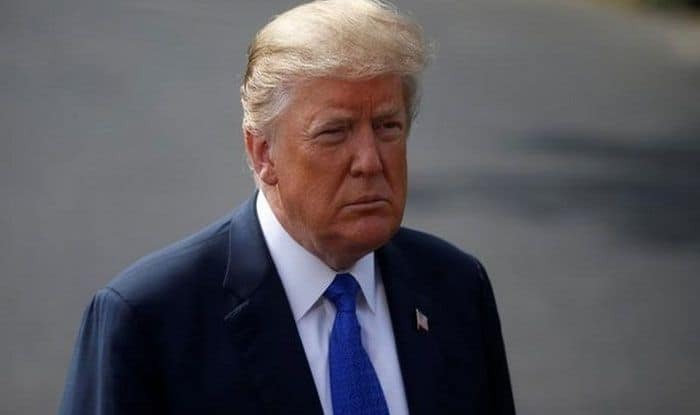 Washington: US President Donald Trump on Sunday tweeted that Secretary of Homeland Security Kirstjen Nielsen “will be leaving her position”. Current US Customs and Border Protection Commissioner Kevin McAleenan will become acting secretary for the department, Trump said in another tweet. The announcement came after US news outlets reported Nielsen was set to hand in her resignation letter Sunday evening at a meeting with Trump, Xinhua reported. Nielsen supported the Trump administration’s tough stance on illegal immigrants, and oversaw controversial policies where immigrant children were separated from their parents for extended periods during detention and trials. “Nielsen’s tenure since she was confirmed in Dec. 2017 has at times been rocky,” said CBS News. McAleenan has been serving as the commissioner of U.S. Customs and Border Protection since January 20, 2017.